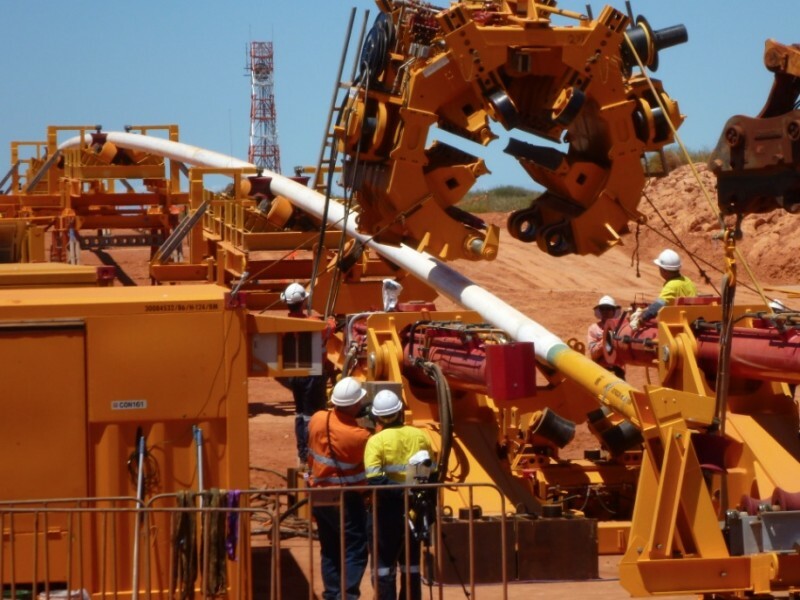 OVER THE PAST decade horizontal directional drilling (HDD) has played a prominent role in Australia’s oil and gas sector, with many blue chip resource projects utilising HDD for construction or installation of upstream assets. However, the use of HDD in the oil and gas sector can differ significantly between utility and civil infrastructure counterparts. Mr Stockton’s company has provided services such as QC inspection, risk management, feasibility studies and HDD supervision for Chevron’s Gorgon Project, ExxonMobil’s Longford Gas Conditioning Project, BG Group’s QCLNG project and Arrow Energy’s Curtis Island LNG and Bowen Pipeline Projects.